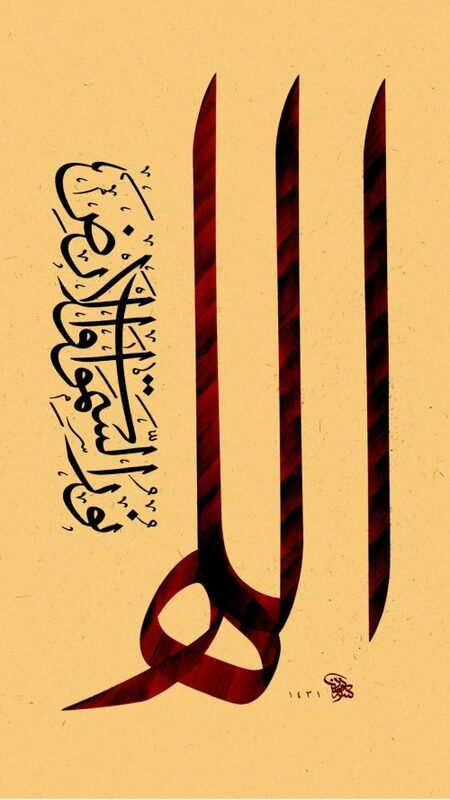 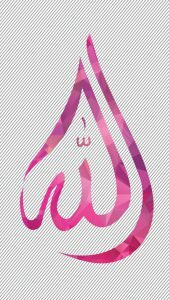 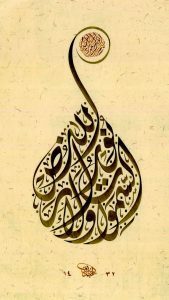 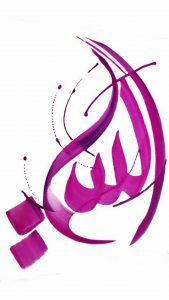 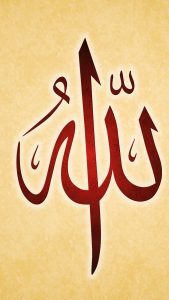 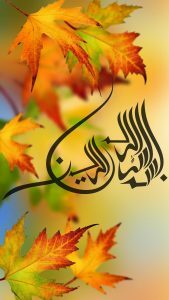 I share you this best collection of Islamic wallpaper for customizing your Android phone wallpaper. 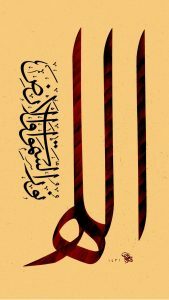 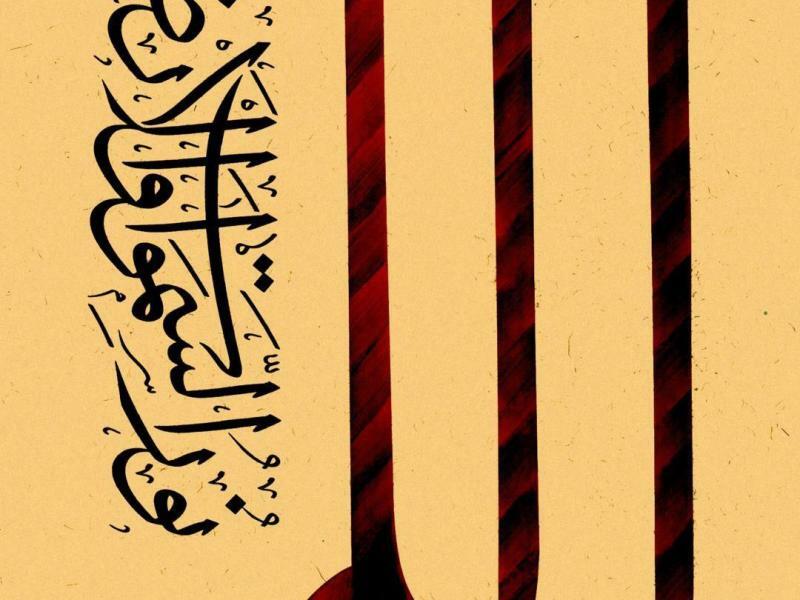 Featured with the text of Allah the light of the world in Arabic language, this wallpaper will be a perfect for a good Moslem. 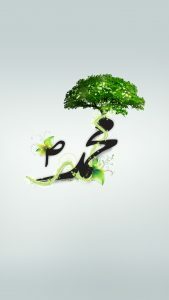 This wallpaper has a resolution of 1080×1920 pixels or also known as Full HD wallpaper.